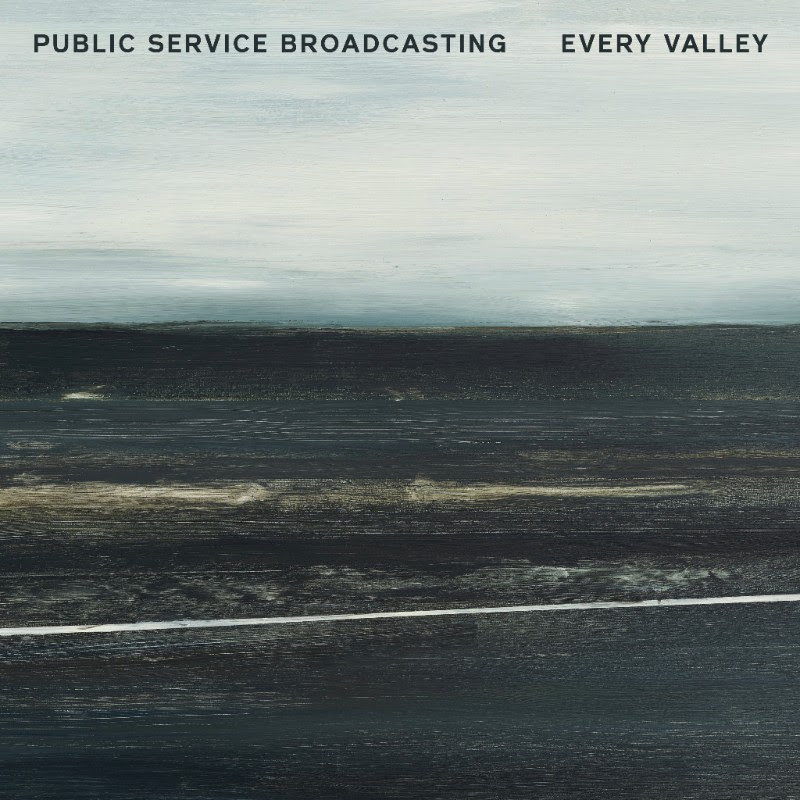 After two years up in the stratosphere with the hugely successful The Race For Space, UK group Public Service Broadcasting return with their third album Every Valley. J. Willgoose, Esq., now has an established reputation for weaving forensic, historical research into evocative storytelling. This time he is taking us on a journey down the mineshafts of the South Wales valleys and using the history of coal mining to shine a light on the disenfranchised. It is a record about community and what happens to an area when its lifeblood is ripped from it and as much as anything, it is a metaphor for a much larger, global and social malaise. Usually, Public Service Broadcasting relies on narrators sourced from historical footage to act as the "lead singer," but on Every Valley they've expanded upon that template, with a number of special guests, including two of Willgoose's musical heroes — James Dean Bradfield from Manic Street Preachers and, on "Progress," Tracyanne Campbell from the Scottish band Camera Obscura. J. Willgoose, Esq. writes... "Our third album, Every Valley, is a story of industrial decline. It’s centred around coal mining in the UK, and in south Wales in particular, but it’s a story which has been repeated the (western) world over and which has particularly striking resonances given the current political climate. For me it’s an album about pride, anger, strength and, ultimately, loss, and it raises far more questions than we could ever hope to answer. I think Every Valley is the best thing we’ve done by some distance, but ultimately that’s not for me to say; I hope our listeners enjoy it, and we’re really looking forward to sharing it with them."